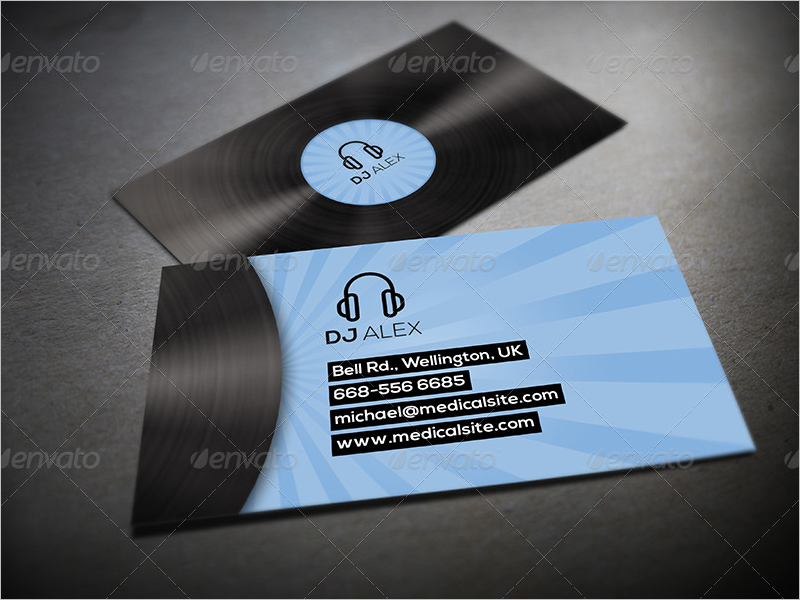 A DJ Business Card or disc-jockey makes so many people happy with his music. 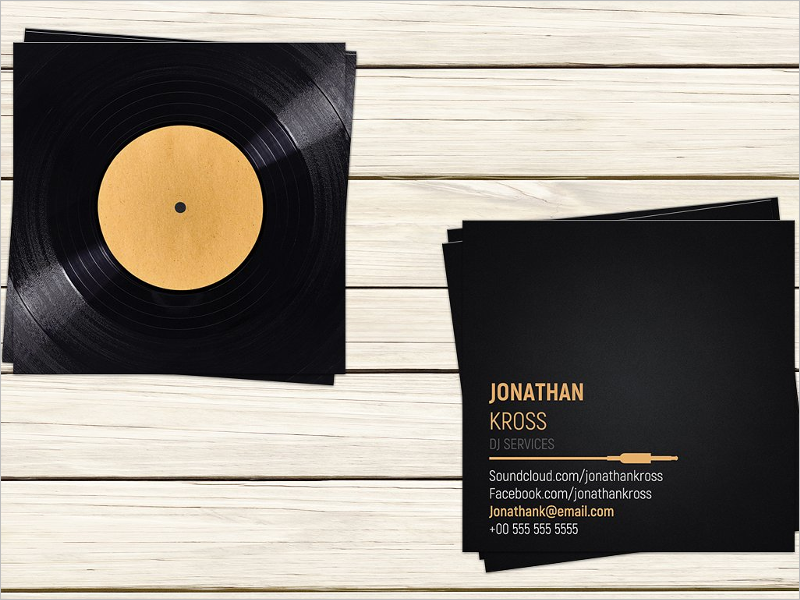 Whatever mood you might be in, once an awesome DJ steps in, he is sure to make you gyrate to his beats. 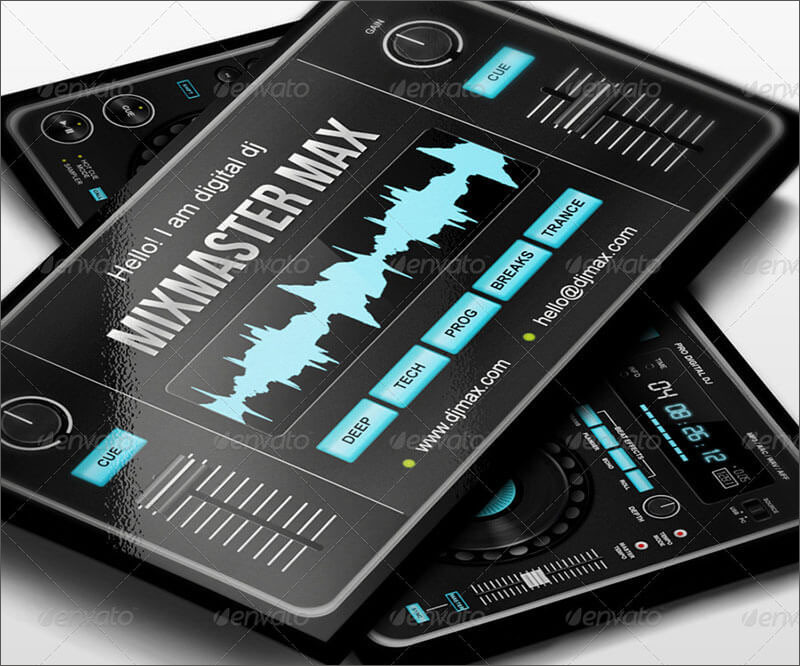 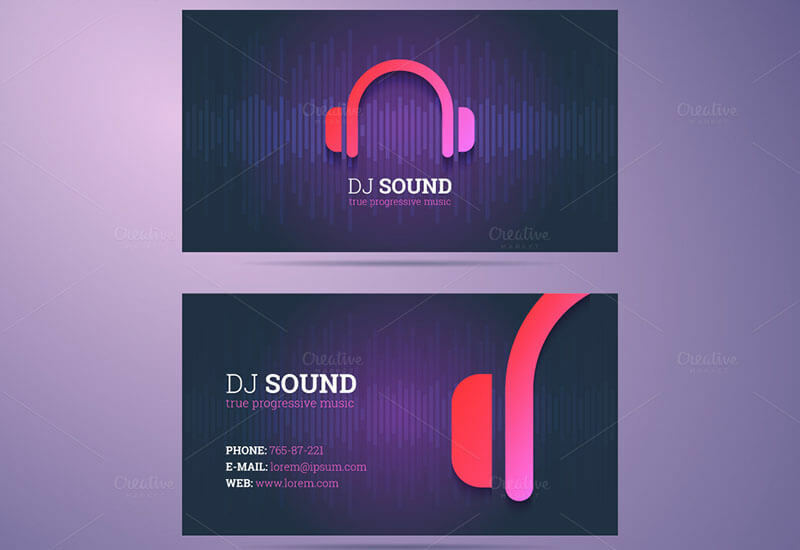 Recently, DJing has become a mainstream career and there are many successful DJ artists around the world like David Guetta, Skrillex, Armin Van Buuren to name a few. 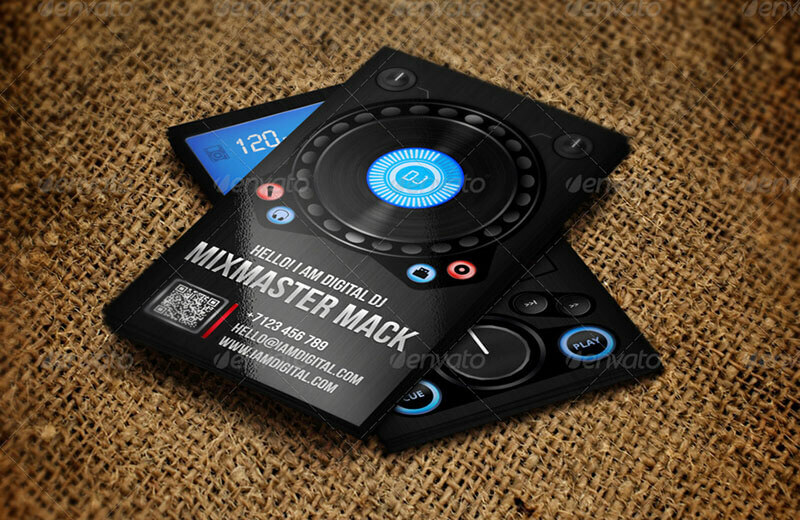 Every day a DJ is born who is dreaming to make it to the big league around the world. 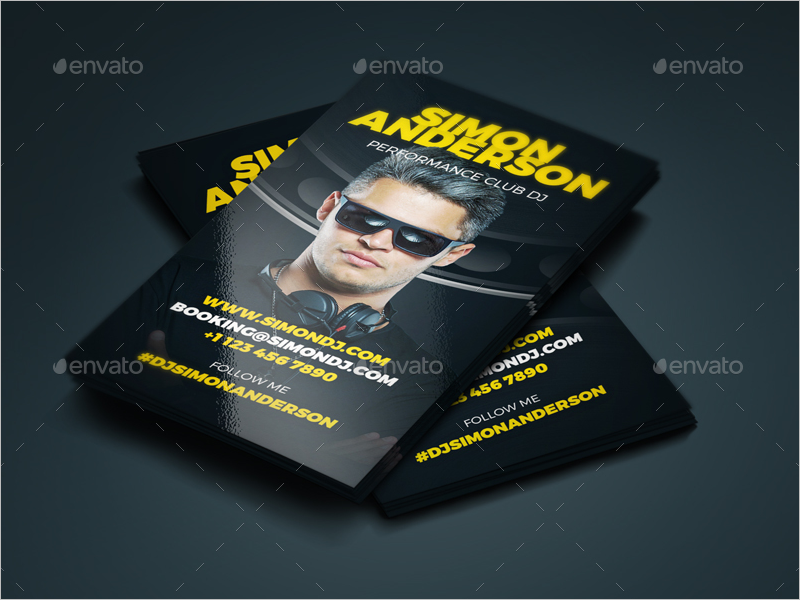 So how do you actually become famous as a DJ and get known for your work? 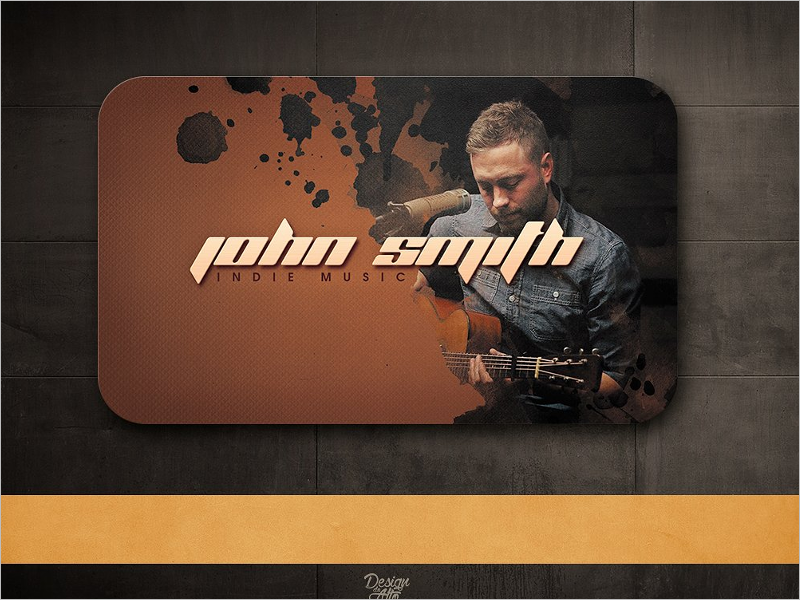 As simple as playing in as many venues as you can and letting people know that you exist. 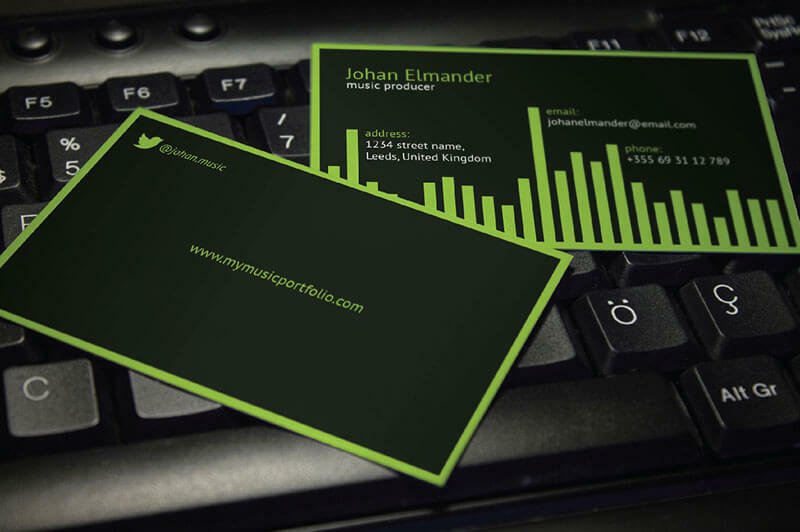 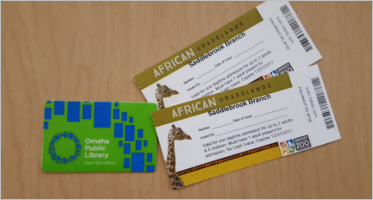 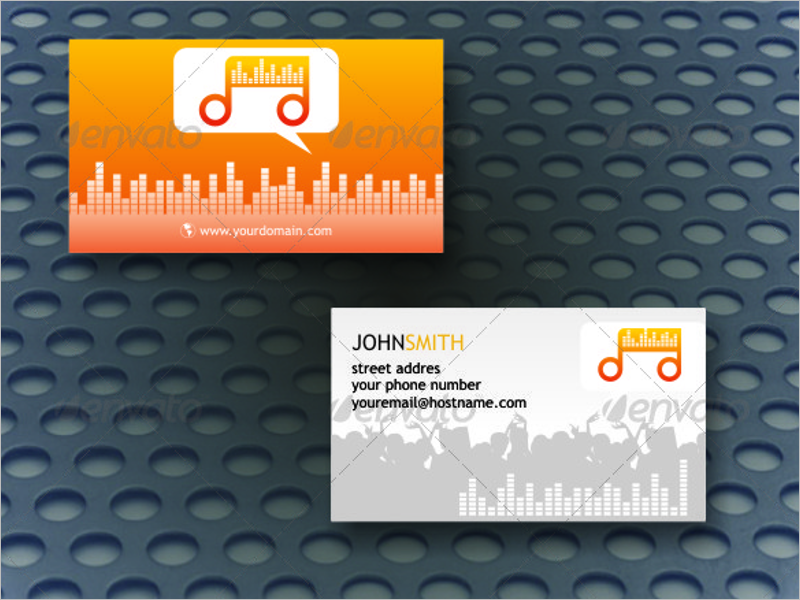 This can be done effectively through an amazing and creative business card. 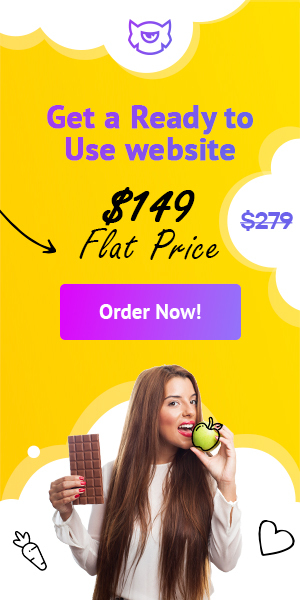 We know what you are thinking! 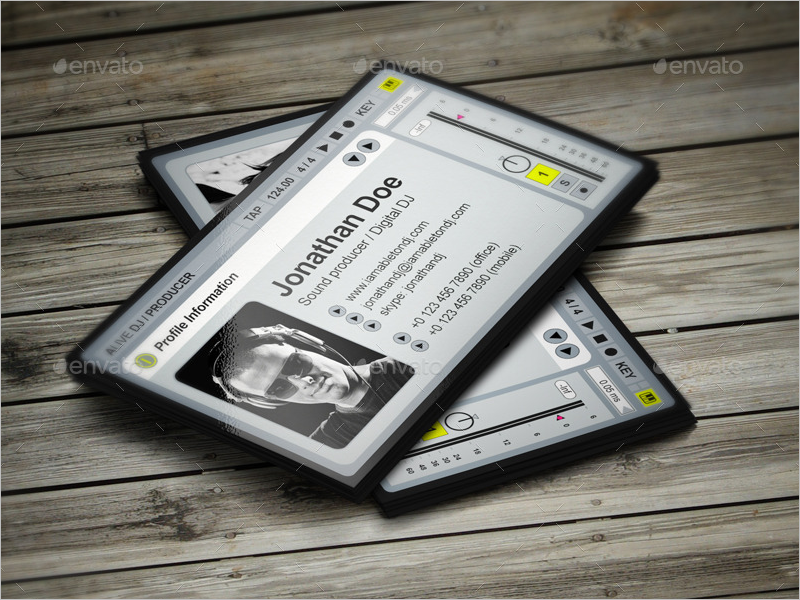 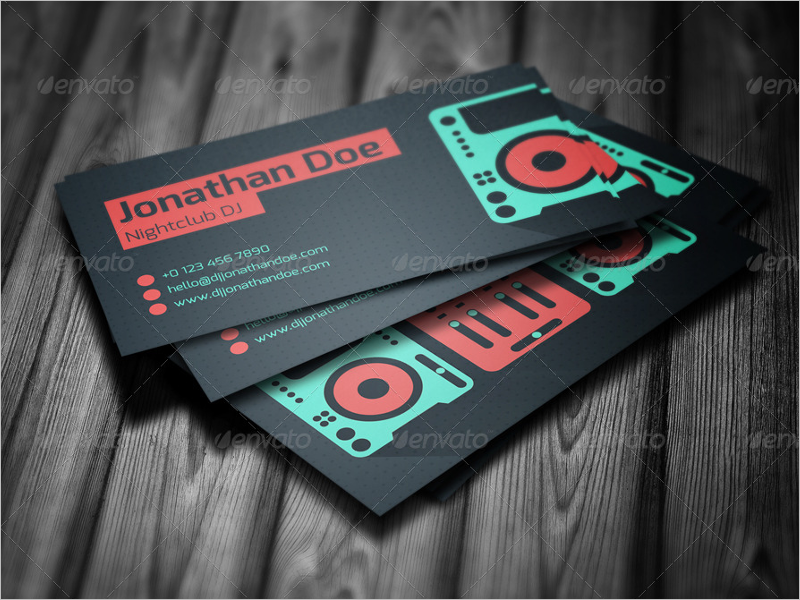 A business card for a DJ? 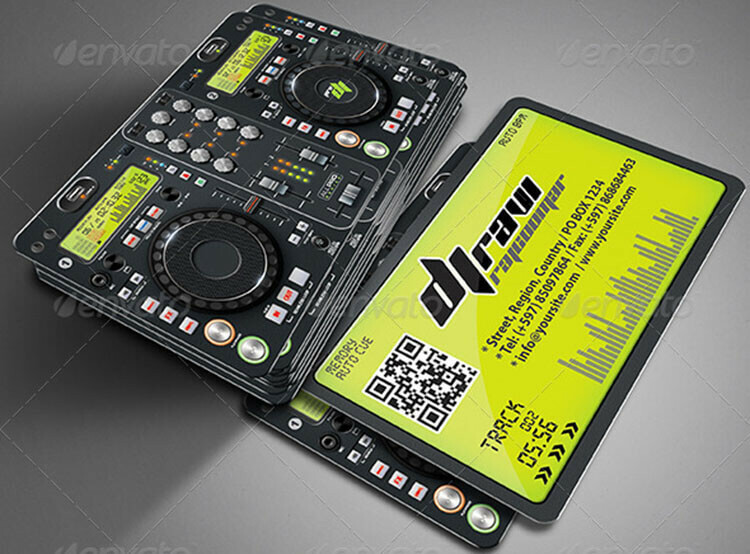 We are absolutely serious and DJing is a business in itself and requires a definite card of its own. 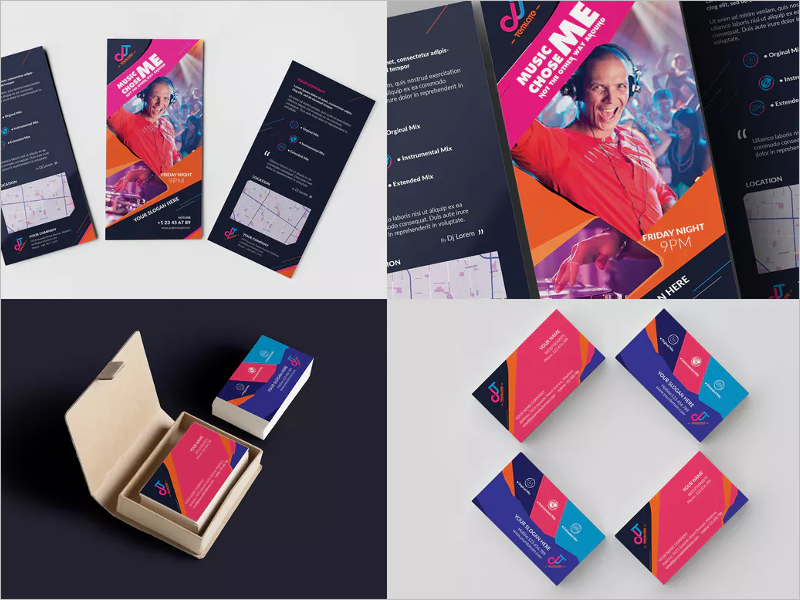 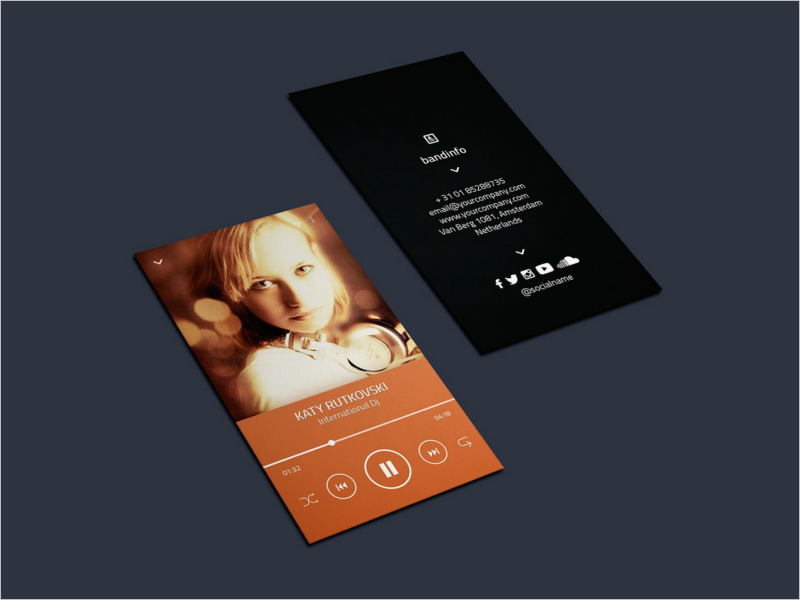 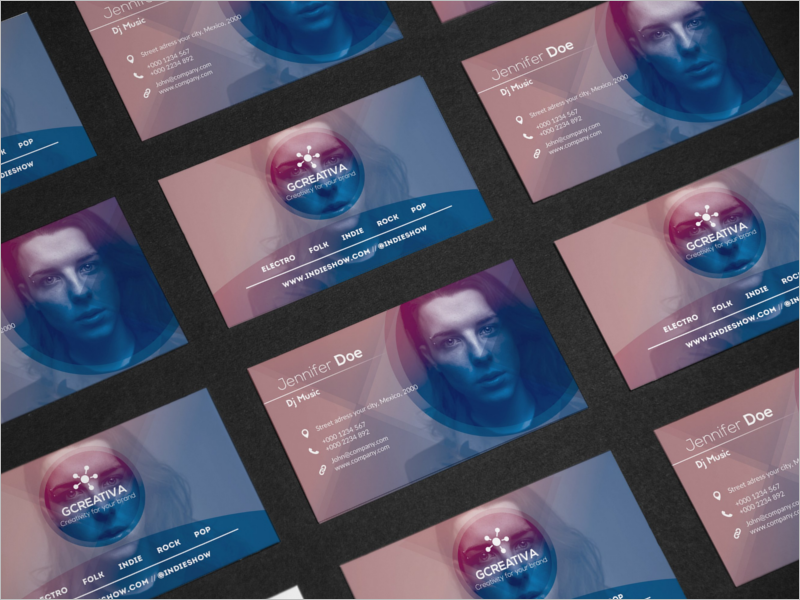 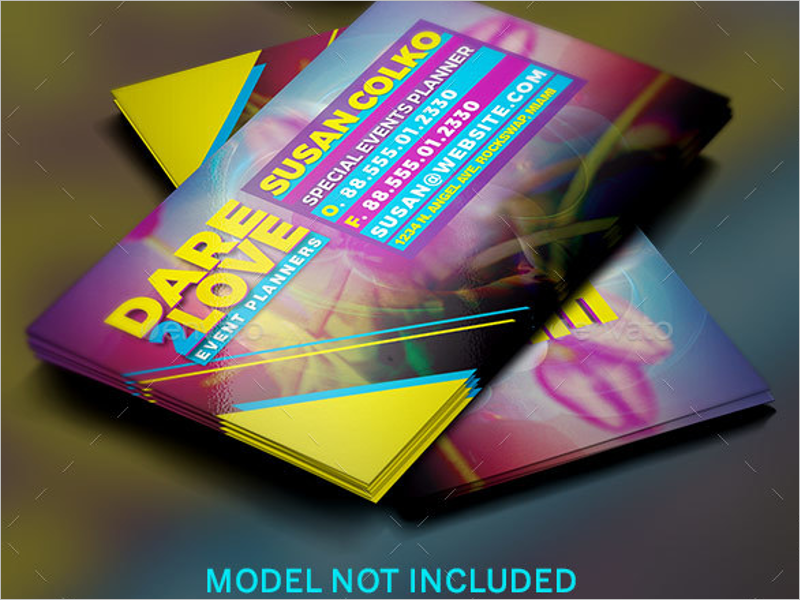 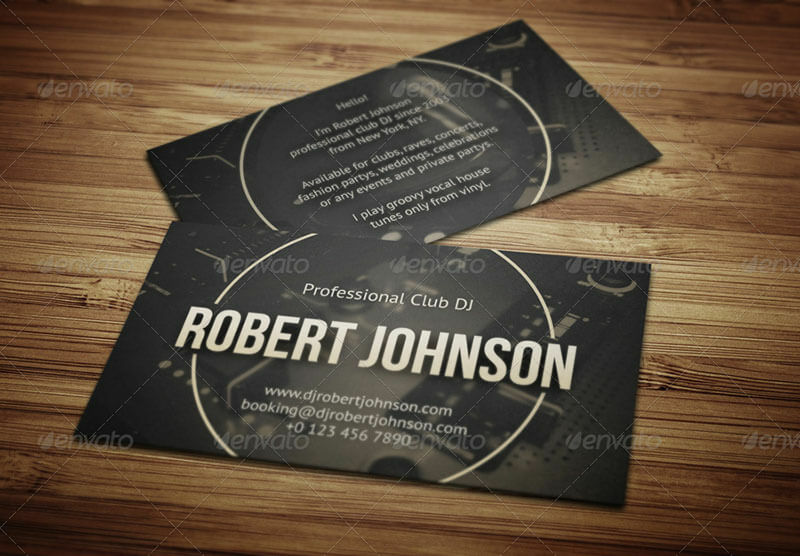 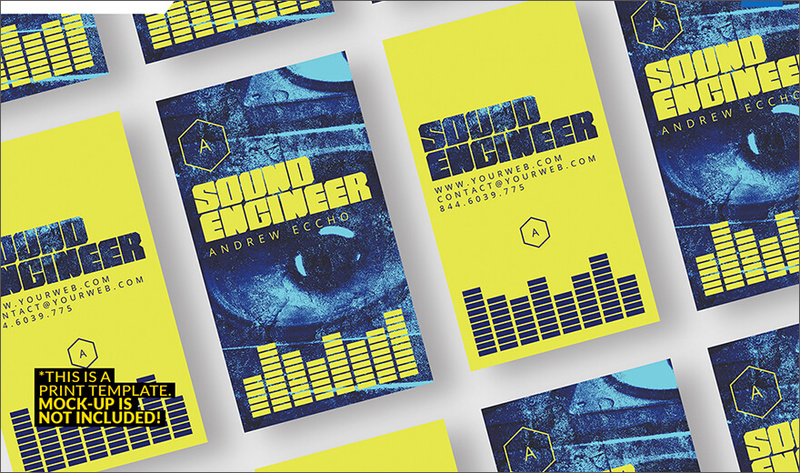 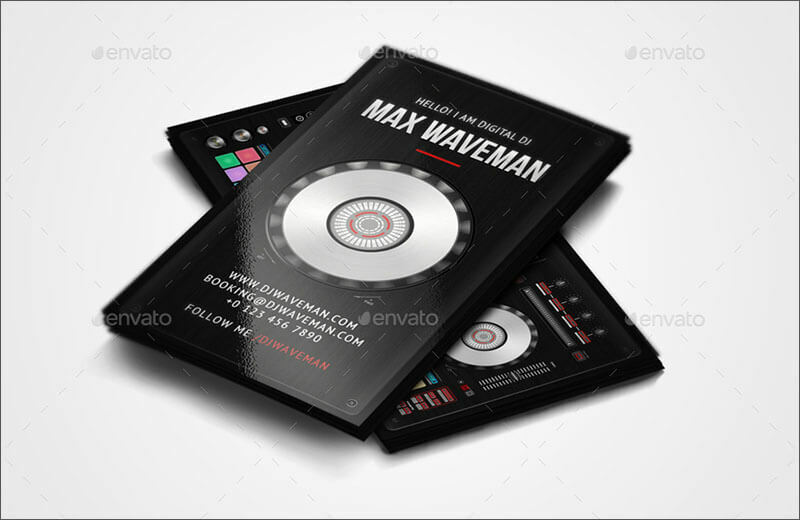 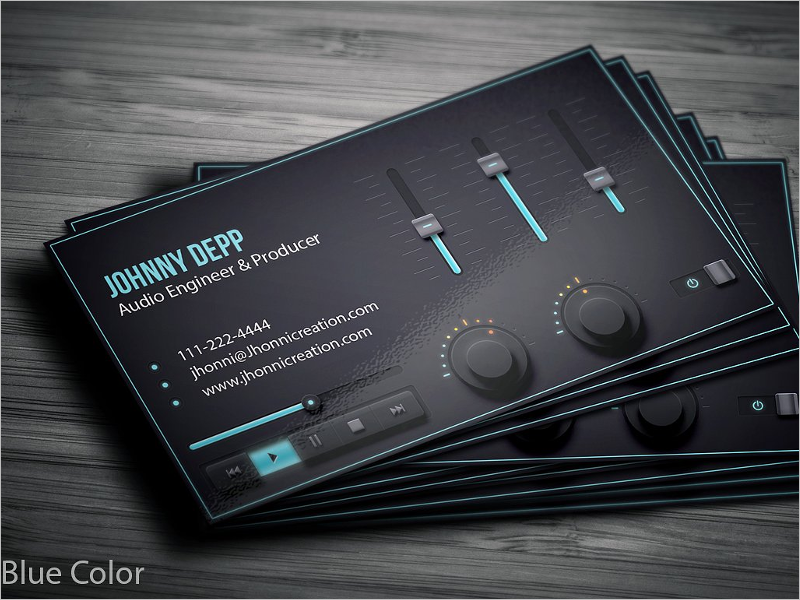 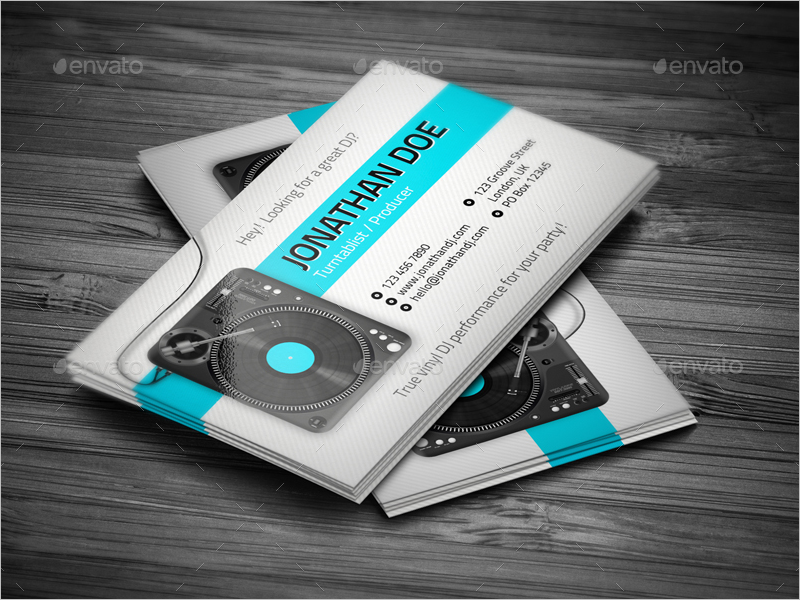 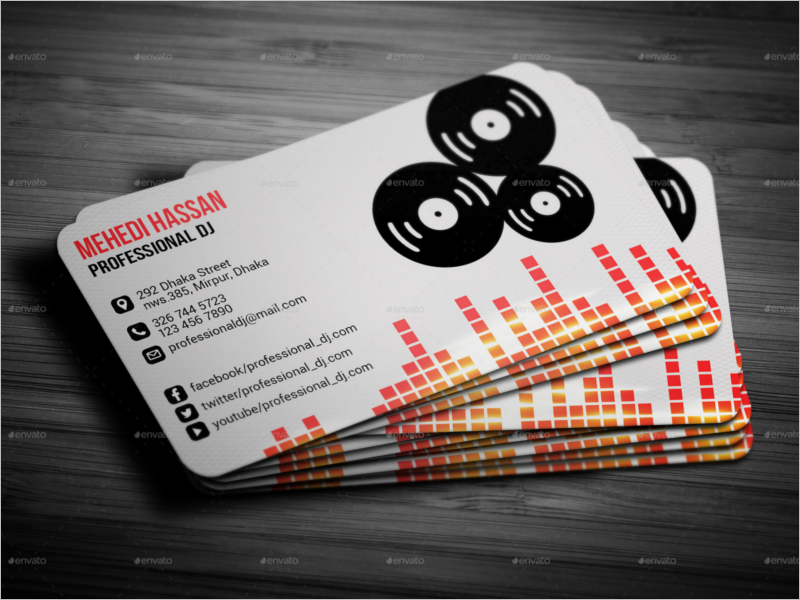 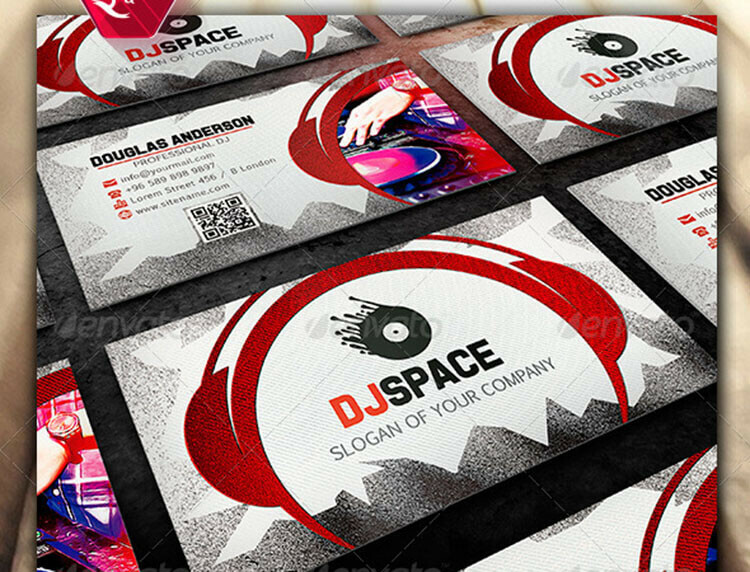 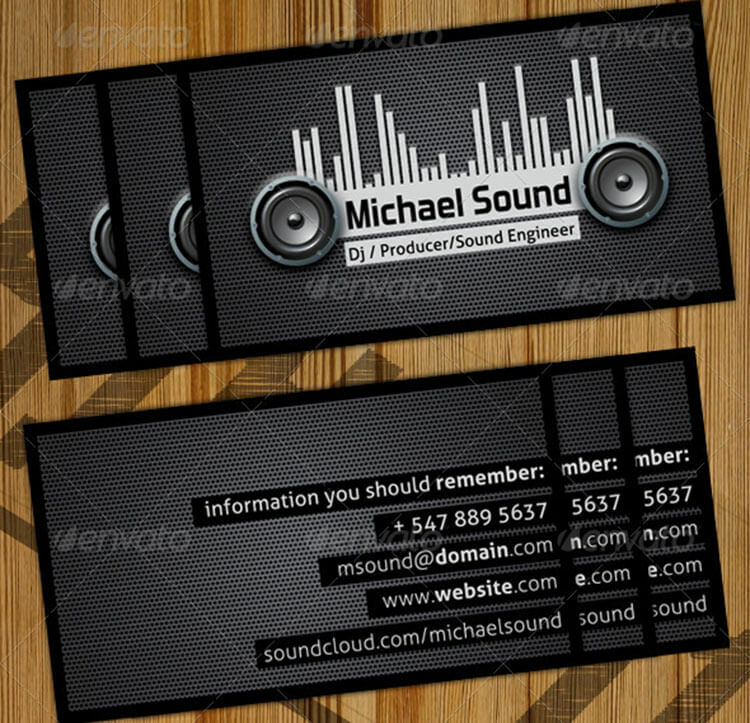 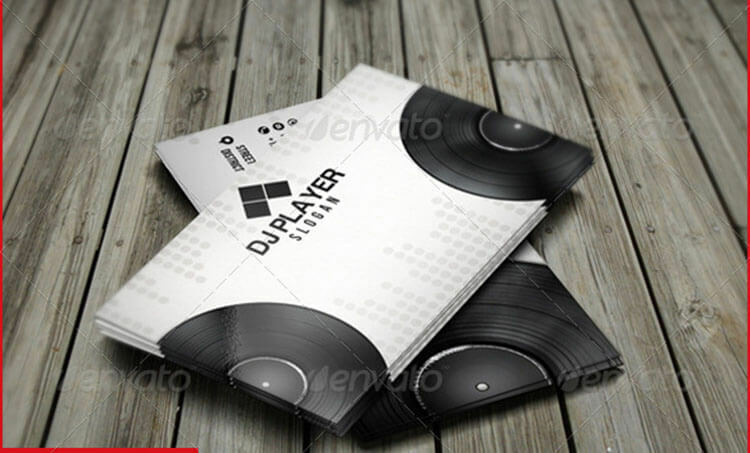 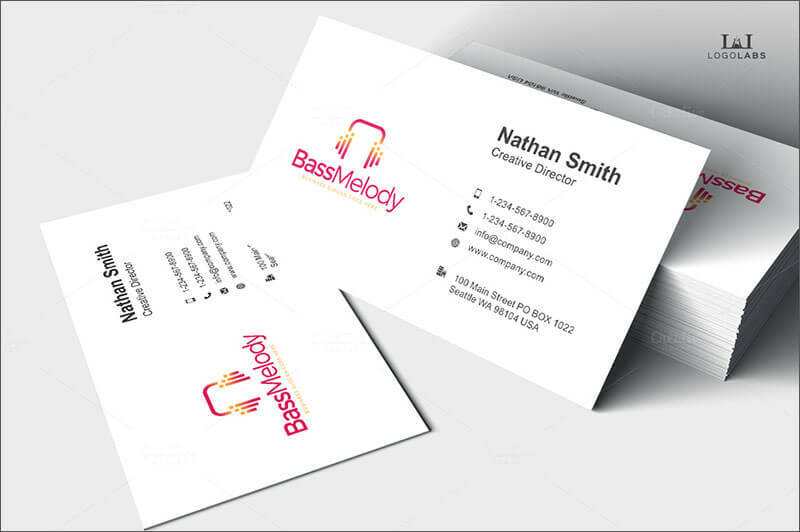 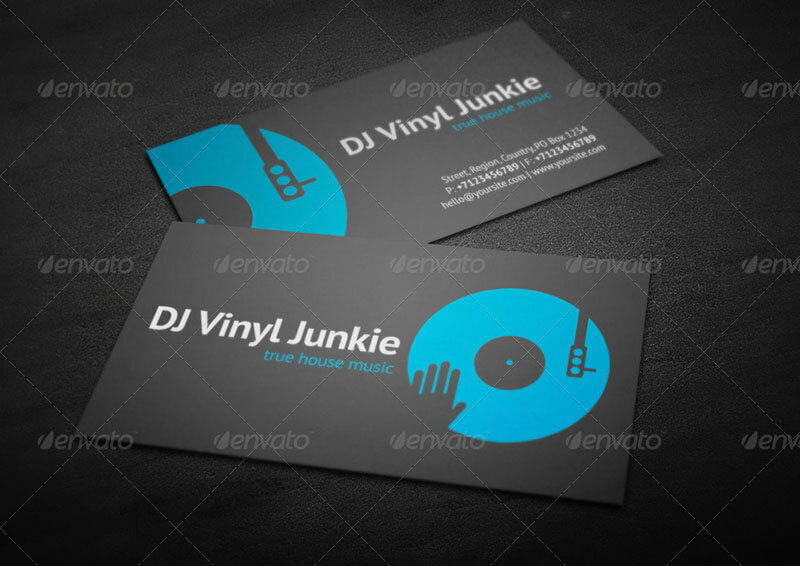 That’s the reason why we bring you our collection of some of the best DJ Free Business Card Templates whose look is sure to impress their receiver and bag you that much needed gig. 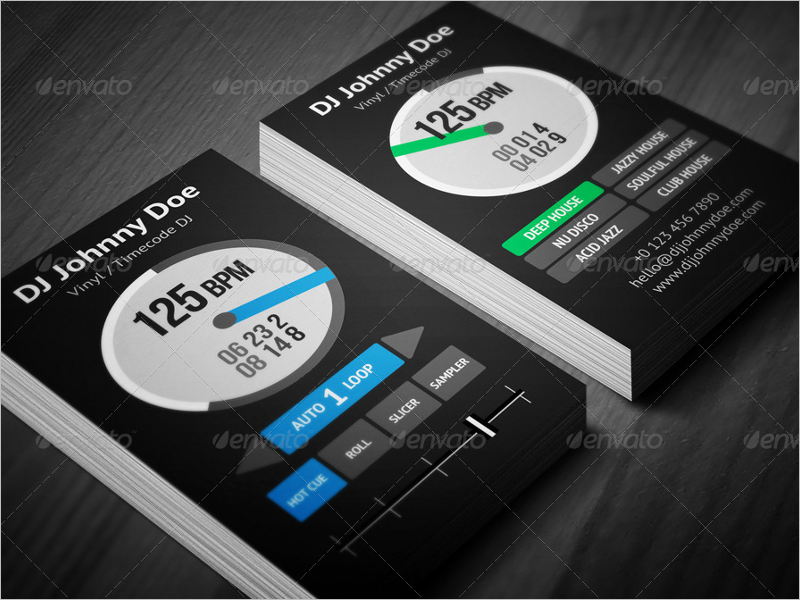 Choose one today, customize it as per your requirement and start mixing!